We’d get to hang out with Amy Poehler, watching dumb movies, listening to music, and swapping tales about our coworkers and difficult childhoods. Because in a perfect world, we’d all be friends with Amy — someone who seems so fun, is full of interesting stories, tells great jokes, and offers plenty of advice and wisdom (the useful kind, not the annoying kind you didn’t ask for, anyway). 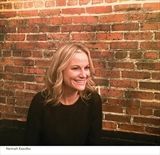 Unfortunately, between her Golden Globe-winning role on Parks and Recreation, work as a producer and director, place as one of the most beloved SNL alumni and cofounder of the Upright Citizens Brigade, involvement with the website Smart Girls at the Party, frequent turns as acting double for Meryl Streep, and her other gig as the mom of two young sons, she’s not available for movie night. 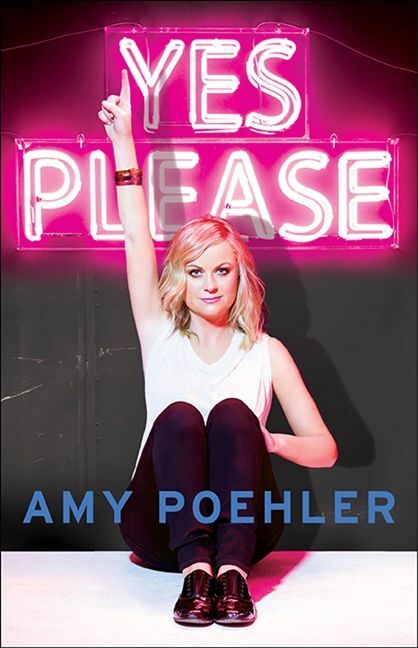 Luckily, we have the next best thing: Yes Please, Amy’s hilarious and candid book. A collection of stories, thoughts, ideas, lists, and haiku from the mind of one of our most beloved entertainers, Yes Please offers Amy’s thoughts on everything from her “too safe” childhood outside of Boston to her early days in new York City, her ideas about Hollywood and “the biz,” the demon that looks back at all of us in the mirror, and her joy at being told she has a “face for wigs.” Yes Please is a chock-full of words and wisdom to live by.